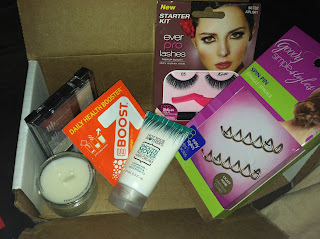 I was so excited to be a part of the Beauty Blogger VoxBox sent by Influenster. Registration with them is free, and it is a lot of fun! Did I mention this box was 100% FREE!!!???!!! I do not even NEED to blog about it to get it! I have heard great things about this, so I am super excited to try it! LOVE all of the colors. Perfect for fall and smoky eyes! In Nutmeg and Spice and it smells AMAZING!!!! NEED this with all of these Fall colds going around. 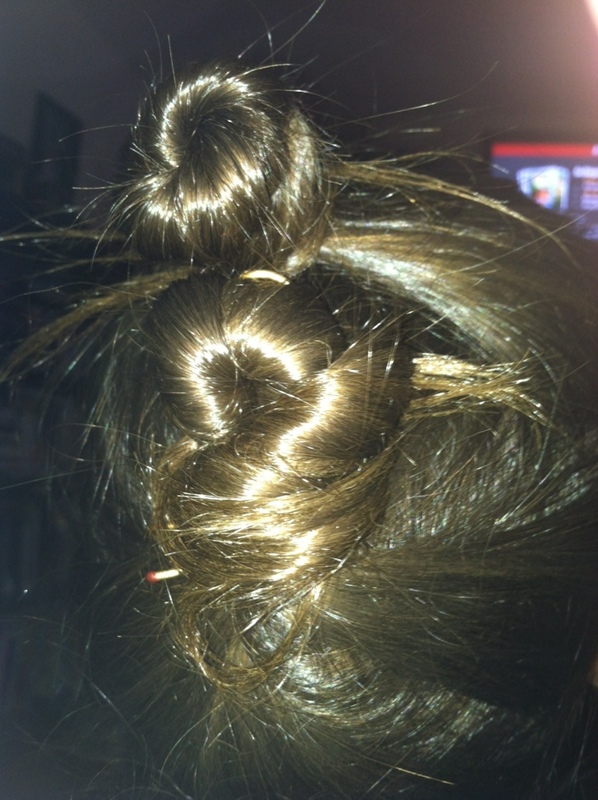 We used the spin pins right away. this is a fabulous loot! how do i get in and receive these items?